The NTRA is offering its members up to a 30 percent discount on two useful American Horse Council (AHC) equine tax resources. The AHC’s Tax Tips for Horse Owners booklet and the Owners and Breeders Tax Handbook, both authored by NTRA tax counsel Thomas A. 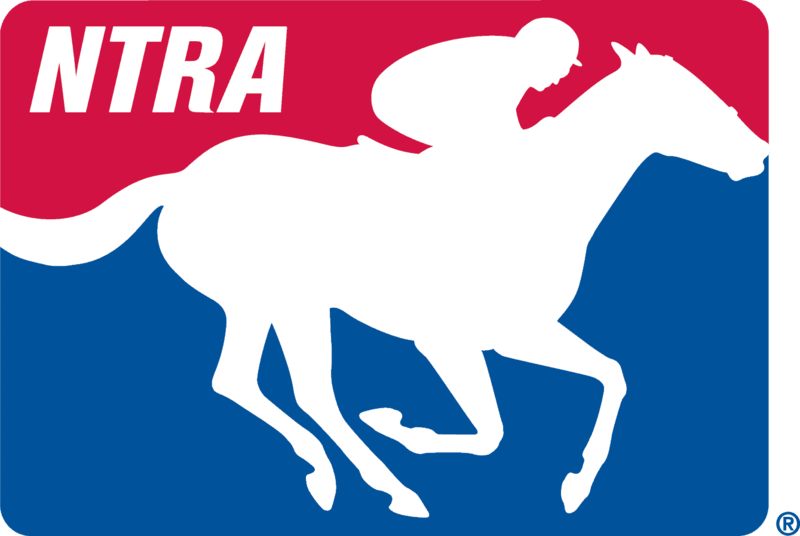 (Tad) Davis, are available at special rates to NTRA members as tax season nears. The 18-page booklet outlines the major tax issues faced by those in the horse business and is priced at $8 (20 percent discount) plus postage. This guide helps determine if a horse operation is a hobby or business, explains passive loss limitations, covers capital gains rules on the sale of a horse and more. The Owners and Breeders Tax Handbook has been updated and is current through 2013. Priced at $69 (30 percent discount) plus shipping and handling, this two-volume edition provides an in-depth analysis of key tax issues within the industry (available in print or CD). Volume one explains the Internal Revenue Code as it pertains to the U.S. horse industry. Volume two includes case studies where horse businesses have had both favorable and unfavorable dealings with the IRS. Click here for ordering details.